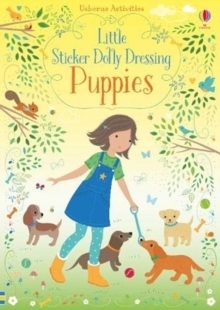 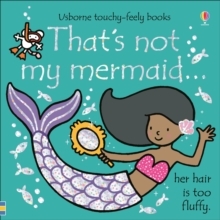 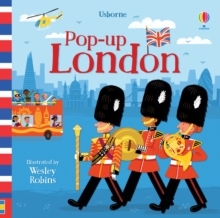 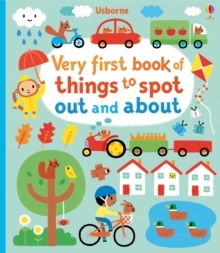 This book will enchant and fascinate babies and toddlers alike. 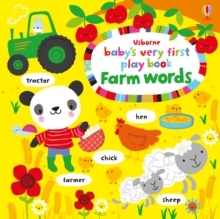 Learn new words of things around the farmyard, follow the trail with your finger, look through the holes, touch the half-cuts; hours and hours of playtime! 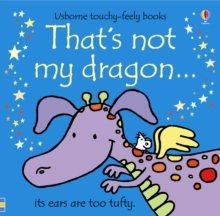 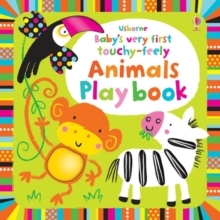 A brightly coloured, high-contrast, multi-sensory book for babies.